AMAZULU have snapped a two game winless run to move closer to safety. Usuthu played out to a 1-1 draw against neighbours Golden Arrows at the Sugar Ray Xulu Stadium on Sunday. With only four games remaining before the curtain comes down on the current Absa Premiership campaign, the scramble for points is getting fierce. 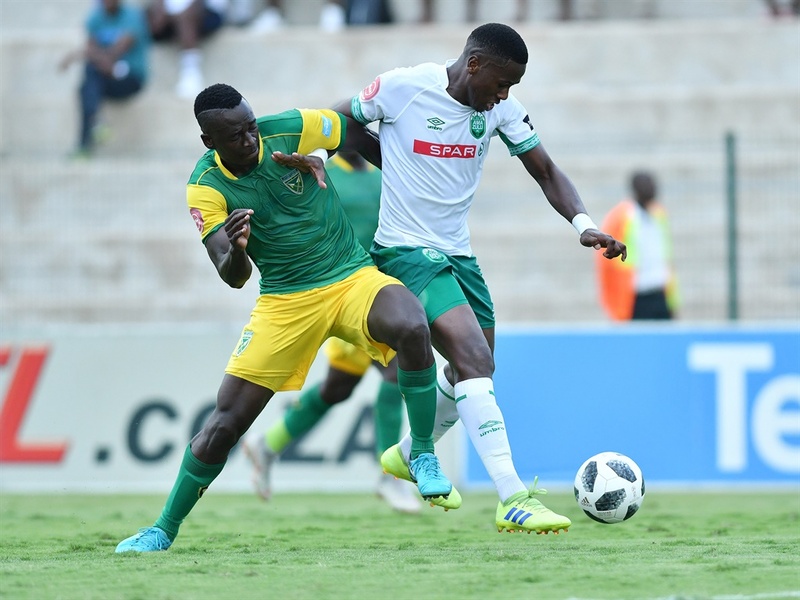 AmaZulu were under threat of slipping back into the danger zone, having done very well to scramble their way out of it earlier in the season. Cavin Johnson’s charges, though, are now two points clear of the dreaded relegation zone. The draw was equally important for Arrows, who replaced Bloemfontein Celtic in ninth position. They are just one point behind Highlands Park who occupy eight on the standings. AmaZulu took the lead in the 12th minute when Sadat Ouro-Akoriko, the captain, headed from a corner. However, Arrows snatched the eqauliser just six minutes later through Divine Lunga. Try as they might, both teams could not find the winner and were forced to settle for a share of the spoils. Usuthu next face SuperSport United at King Zwelithni next Wednesday (7.30) while Arrows have a Nedbank Cup semi-final against TS Galaxy at Sugar Ray Xulu Stadium on Saturday (3.pm).